Course Objective - Provide participants with a comprehensive and systematic approach for conducting consultative financial conversations. 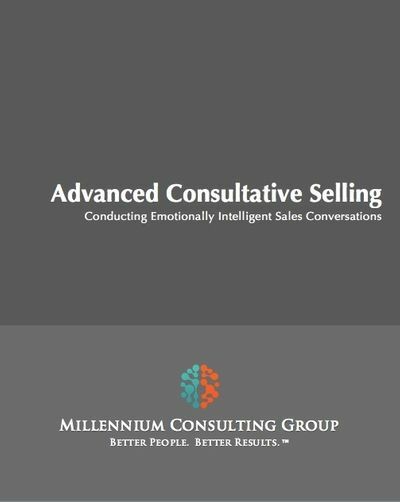 Provide fundamental consultative selling tools, tactics and strategies to fuel all stages of the the financial sales interaction. Course Objective - Provide participants with an advanced understanding of the financial services new business origination process. 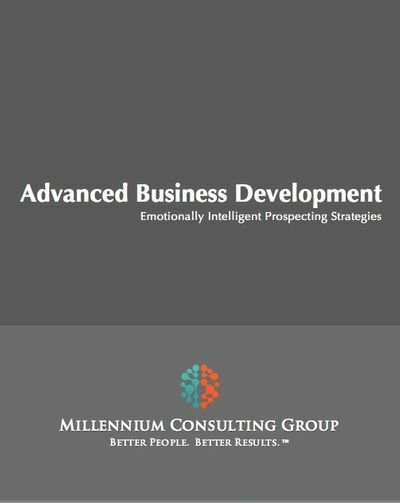 Outline more than 50 strategies for referral, networking and COI based business growth. 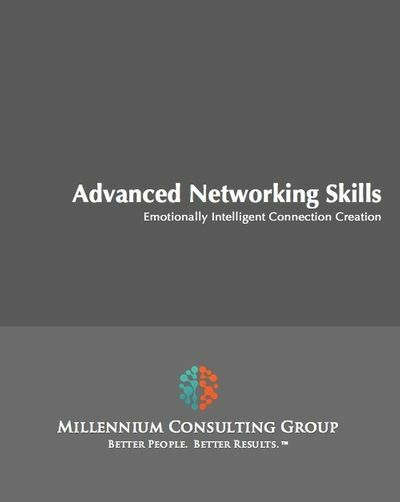 Course Objective - Provide participants with an advanced set of networking tools that will allow them to make new connections and, ultimately, convert those connections into real business opportunities. 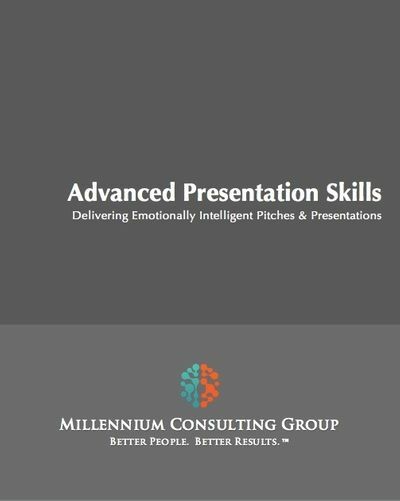 Course Objective - Provide participants with a best-practice-based toolbox for delivering highly effective presentations, speeches and one-to-one pitches. 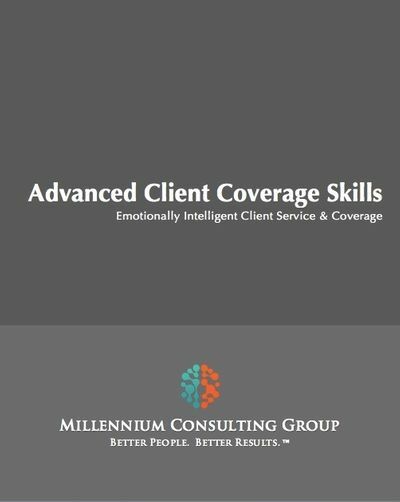 Course Objective - Introduce participants to financial relationship specific client service and client coverage best practices. 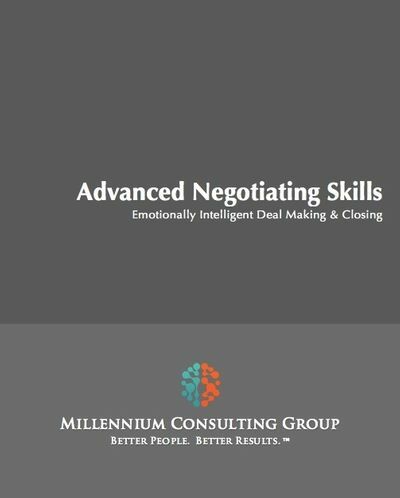 Provide participants with transactional and non-transactional strategies for client expansion and retention. Course Objective - Provide participants with a comprehensive understanding of the concept of leadership and the idea of creating an enthusiastic following. 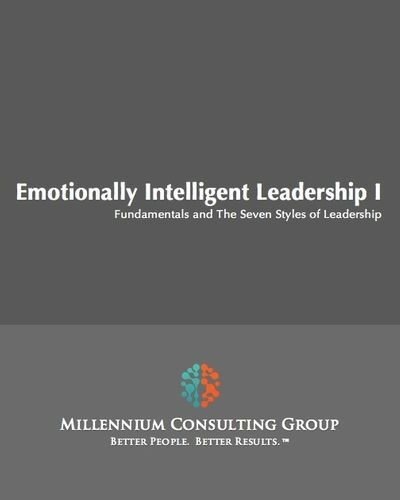 Introduce participants to the 7 styles of high EQ leaders. 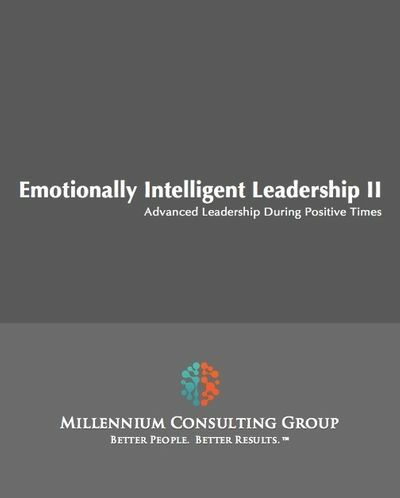 Course Objective - Provide leaders with skills, strategies and tactics for leading teams and individuals through positive periods, encounters and situations. Workshop focuses on motivation, inspiration, engagement, mentoring and coaching during periods of great success and abundance. 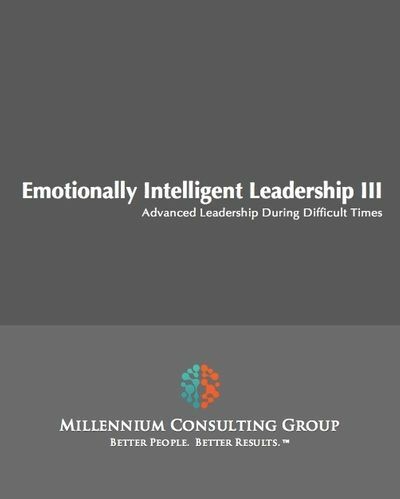 Course Objective - Provide leaders with skills, strategies and tactics for leading through periods of great challenge, pressure and stress. Workshop will focus on motivation, inspiration, engagement, mentoring and coaching during periods of struggle. 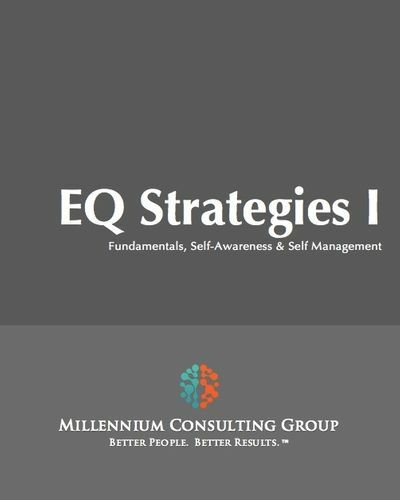 Course Objective - Provide participants with a practical understanding of the fundamentals of Emotional Intelligence (EQ), with a strong emphasis on self-awareness & self-management. 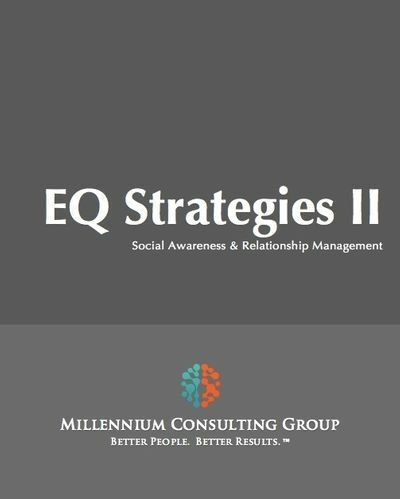 Course Objective - Transform the theory of EQ into a practical toolbox participants can employ on a day-to-day basis. 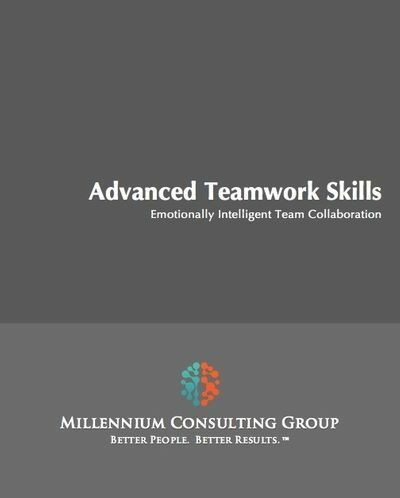 Instruction focuses on how to read personal styles and situations with an emphasis on learning to adapt behaviors to increase the likelihood of successful interactions.